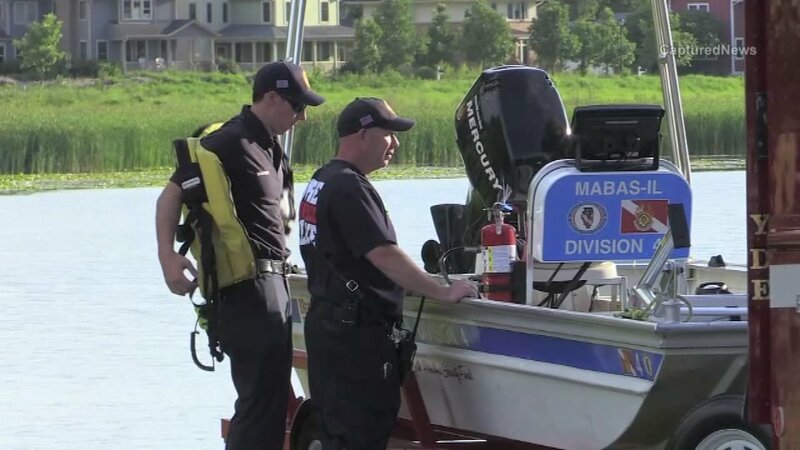 GRAYSLAKE, Ill. (WLS) -- A 19-year-old man pulled out of Leopold Lake in north suburban Grayslake has died, the Lake County Coroner said. The coroner said an autopsy determined the preliminary cause of death to be drowning. Toxicology results are pending. The victim, who has not been identified, was having trouble swimming around 5:45 p.m. Wednesday. Bystanders tried to help him, but were unable to keep him afloat and he slipped under water. Two Grayslake police officers attempted to rescue the victim by free diving, but were unable to find him, officials said. Rescue divers were eventually able to pull him out. He was taken to a nearby hospital in critical condition and died Thursday morning.